Generosity looks beautiful on you! Thank you for supporting Cedar Wood! 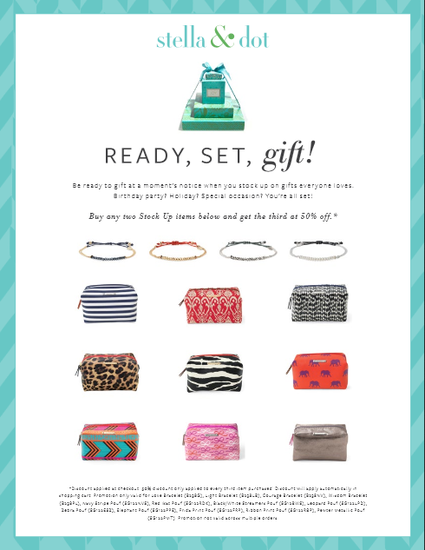 If you couldn't make Cedar Wood's Stella & Dot Fundraiser, don't fret! There is still time to order and support Cedar Wood! 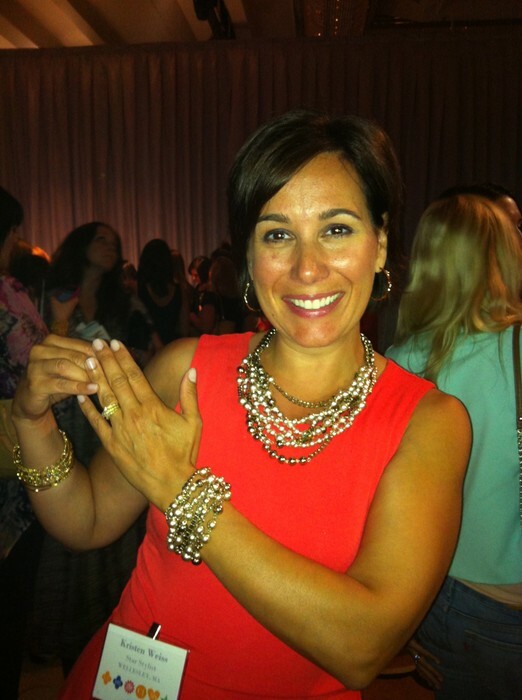 It was wonderful to meet all of you at the fundraiser trunk shows for Cedar Wood. Thank you to Cecile Wisdom and Marguerite Chatelier for opening their lovely homes and hosting a fabulous get together. Both trunk show were a great success and on-line orders will help us raise even more funding so please share the shopping link with friends, neighbors and family, post on Facebook or forward this email. The trunk show is open on-line for only one more week (until October 24th) so there is still time to shop on-line and get a head start on your holiday shopping! Some exciting news... the hostess credits from the trunk shows will be raffled off at Cedar Wood the first week of December - details will be released in early November - at least 3 winners will receive $200 each in free product credit! 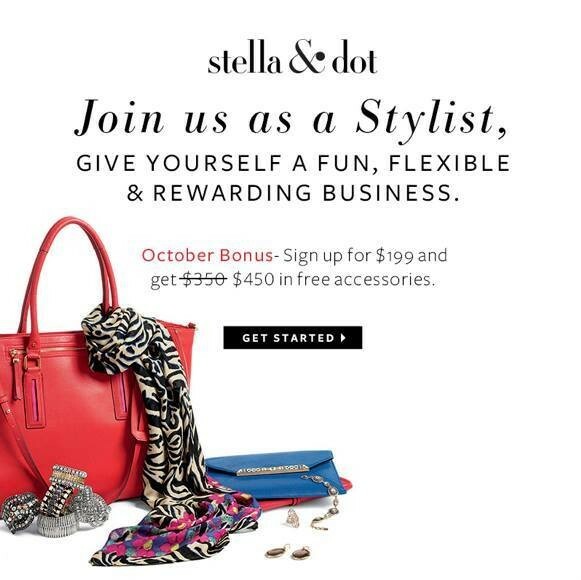 The more on-line orders we receive by October 24th, the more hostess credits we can raffle off! Patti Keefe will also be hosting a trunk show on Friday, November 15th at 7pm at her house in Sherborn to support Cedar Wood. Feel free to bring a friend, have a glass of wine and enjoy stress-free holiday shopping all while supporting Cedar Wood. 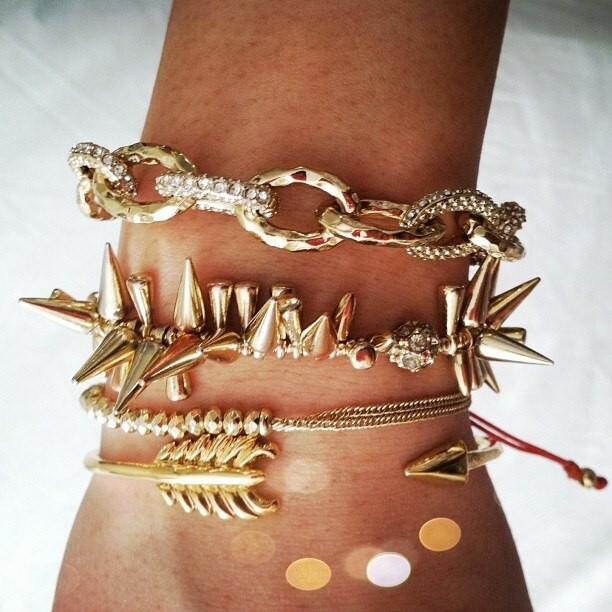 From delicate to bold - we've got it all. 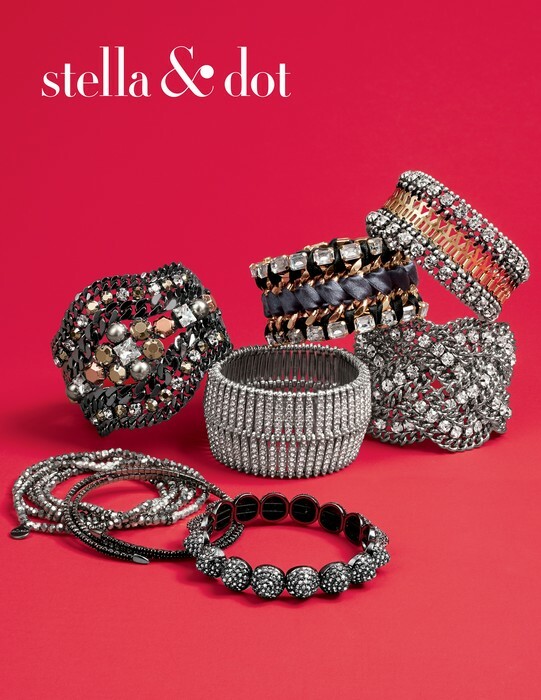 Our Stella & Dot accessories (jewelry, scarves, leather bags, wallets and totes) have been featured in InStyle, Lucky, Vogue and more. There are great finds under $50! All the jewelry is lead and nickel free, everything ships directly to you in 3-5 days from when you place your order and arrives in the most adorable gift boxes.